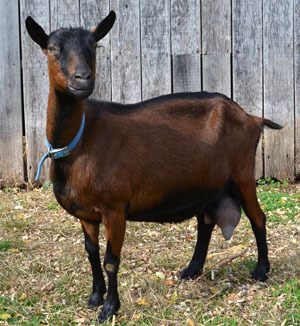 Every dairy goat producer should know the best goat for his production. We have so many goats breed out there but some of them is not for milk production. Well, in this article i want to update you the top 10 goat you can use for your milk production. The potential also exists for selling milk to processors, usually on a regional basis. Although fluid milk and processed products are important markets, dairy goat producers should also consider the potential for selling animals to hobbyists and youth involved in vocational agriculture livestock projects. In much of the developing world, goat milk is the primary milk source for humans. Goat milk is often sought for its perceived health benefits and unique taste. 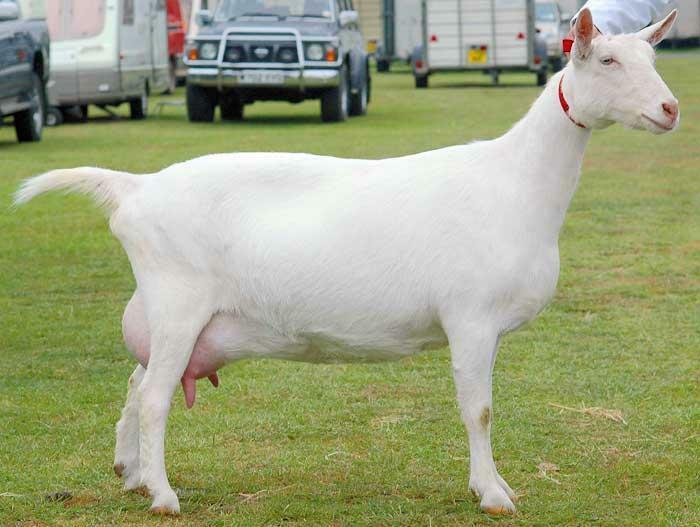 Below are the best dairy goats you need for your milk production. 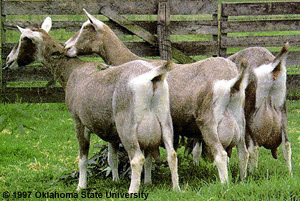 Nubian are probably the top breed for goat milk production. 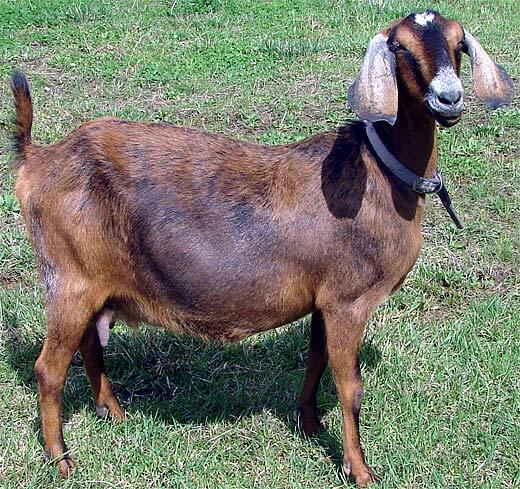 Nubian produce a lot of milk and it sweet are creamy too, so if you have the idea of keeping goat for milk production Nubian are one of the breed you should consider. This is another breed of goat that produces quality milk. Their milk fat content is around 3-4%, and they produce high amounts of milk too. But this breed prefers cooler climates with less sunlight. So if you choose to go with a Saanen, then you’ll need to make sure that they have plenty of shade. The Alpine goats originated in the Alps, hence their name. Eventually, some of the best qualities in this breed of goat were contained in certain genetics, then shipped from France to the United States. Now we can all enjoy Alpine goats. So this goat is a great milk breed of goat not only for the amount and quality of milk they produce, but also because of their build. Their udders and teats are uniformly placed on their bodies which makes milking a much easier task. 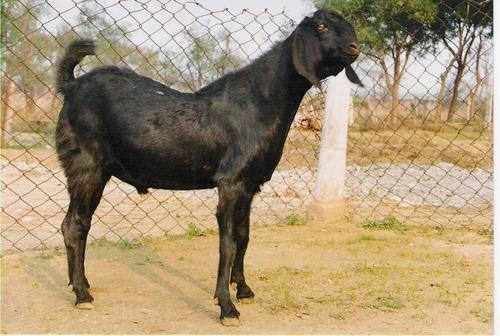 This breed of goat originated in Switzerland. 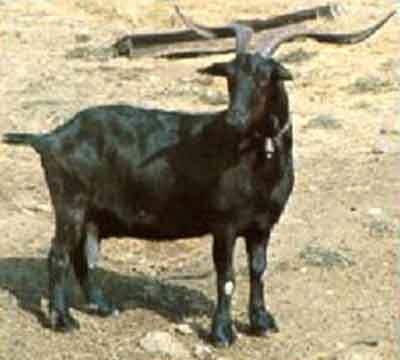 It is now one of the top breeds of dairy goats in the United States. But this breed not only produces a great supply of milk, they are actually known for their friendly demeanor. So you would certainly want the does for milk, but the bucks are great animals to have in your herd too because they will protect them while still being friendly and easier to handle. When you see a LaMancha you’ll know it. They have ears that are often referred to as “gopher ears.” Obviously, they stand out when compared to other goat breeds. But this breed is a great producer of milk. They are also known for being able to still produce even when conditions are hard. So this is definitely a sturdier breed of goat. 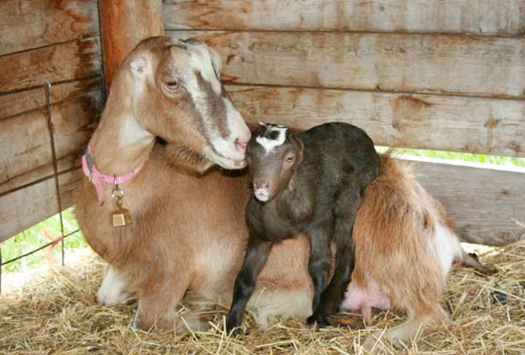 The Toggenburg breed of goat originated in Switzerland. It is smaller than most other breeds that originated in the Alps. Though they are sturdier animals, they prefer colder temperatures and actually perform better in them. So if you live in a colder part of the world, then you might like this breed. This is a great breed of goat. They have many uses, which is why you will see them more than once on this list. But they also have great demeanors as well. They are easier to handle, sturdy animals that have the ability to adapt to most climates. 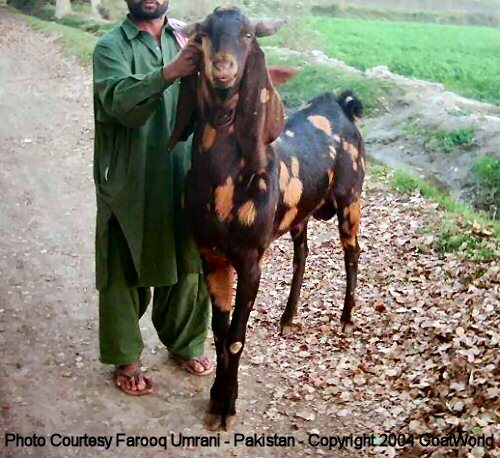 This is another goat that is very prominent in Pakistan. It is hard to find one that is of the original breed, but when you do they come with a high price tag. But you’ll know this breed when you see it because it has long, floppy ears. Plus, it is known for producing a lot of milk. These goats are very prominent in Punjab, Pakistan. People raise them because they have so many uses. They produce a lot of quality milk and can obviously handle warmer climates. But they also are great to make leather out of as well. 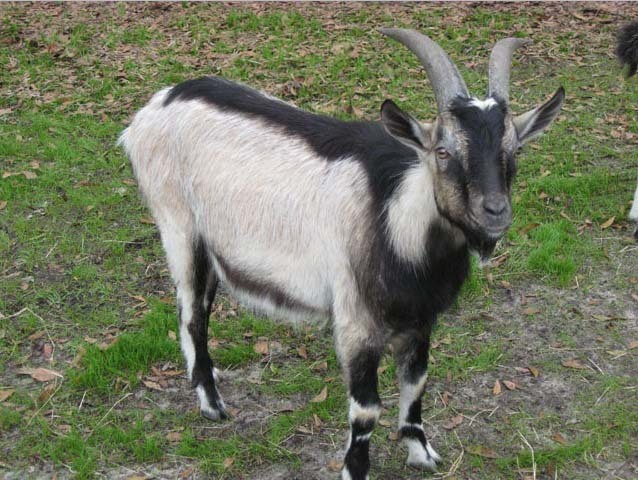 So if you would like to have a goat that you could make material such as fabric from, then this goat breed is for you. 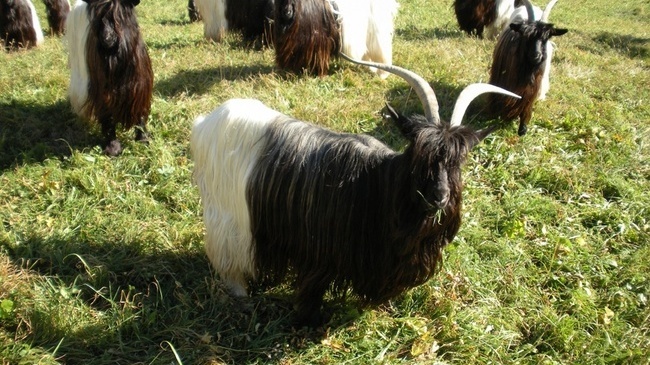 The full name for this goat is the Valais Black Neck goat. You’ll realize it is because their bodies are literally divided in half with color. So the upper portion of their body (including the neck) is a gorgeous solid black. Then the rest of them is white. It truly is a gorgeous breed.